We offer programming for Toddlers, Pre-Primary and Extended-Day (Kindergarten). 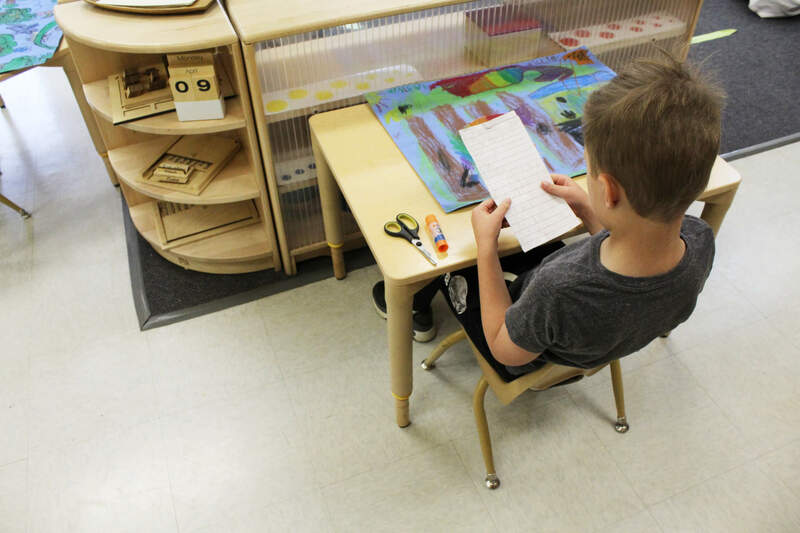 Every classroom is directed by a Montessori-trained teacher. Our wonderful staff have been dedicated to our students, with employment history ranging from several years to decades of service. Our Toddler Program fulfills the two-year-old’s basic need for exploration, movement, indiependence, language acquisition, and self-esteem. Under the direction of specially trained and caring teachers, the Toddler environment encourages motor development and problem-solving skills. 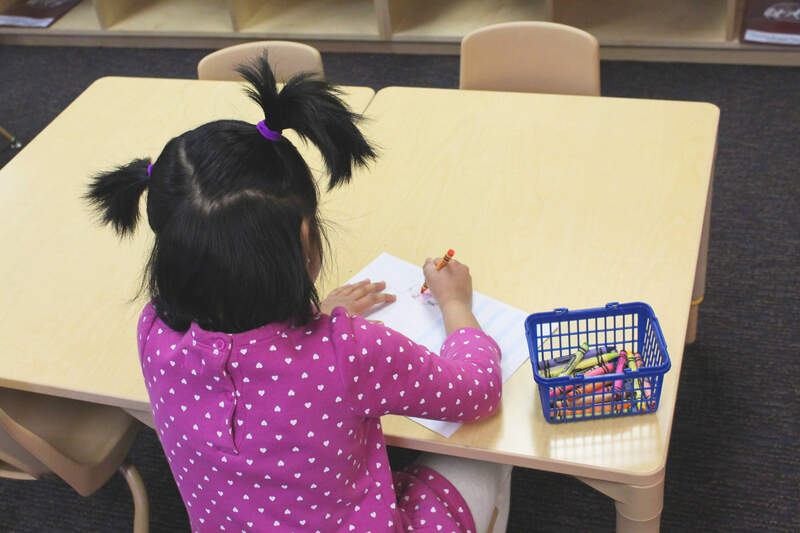 Here, the Toddler student learns the necessary life skills to interact harmoniously with peers and adults. Our Pre-Primary program was created as a three-year program for children aged three to six, where the child enrolls at age three and spends three years in the same classroom, with the same teacher. 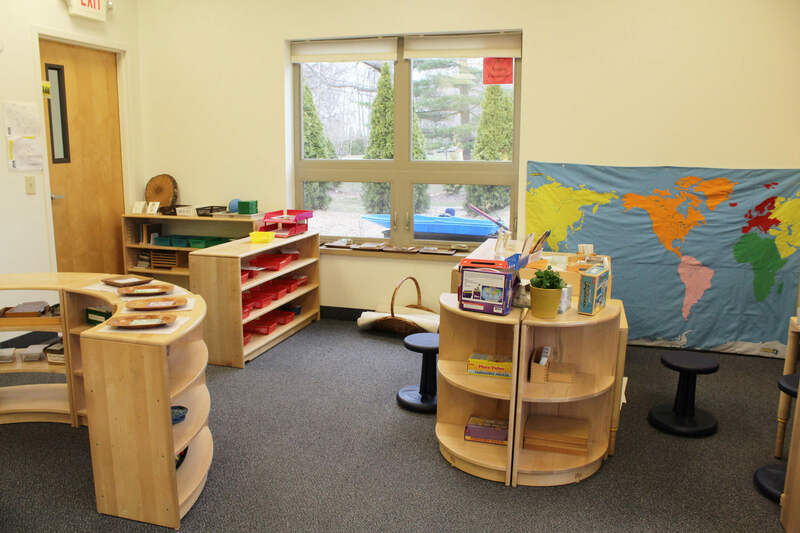 The classroom is prepared and filled with carefully chosen, manipulative-learning materials. Here the child, with gentle guidance from the teacher, chooses work from an assortment of beautifully arranged, self-correcting selections. In working with them, the child grows towards self-discipline, order, and concentration. This is part of the “absorbent mind” concept espoused by Dr. Maria Montessori, who viewed this period in a child’s development as one when he or she exhibits a heightened capacity to absorb everything from the surrounding environment. The third year of the Pre-Primary program is referred to as the Extended Day (Kindergarten) year, when our students are invited to continue beyond the morning session for an extension of their working day. During this time, the children are exposed to in-depth exploration in Reading, Writing, Mathematics, and cultural subjects, in addition to Music, Physical Education, Art, and Spanish. *As required by our state operating license, all students enrolled in the Pre-Primary Montessori programs must be completely toilet-trained, and no diapers or pull-ups are permited to be worn in the preprimary classroom. Our staff will assist a child who has had a toilet accident, however, in accordance with our license, we are unable to retain a child who has continuous toilet accidents. 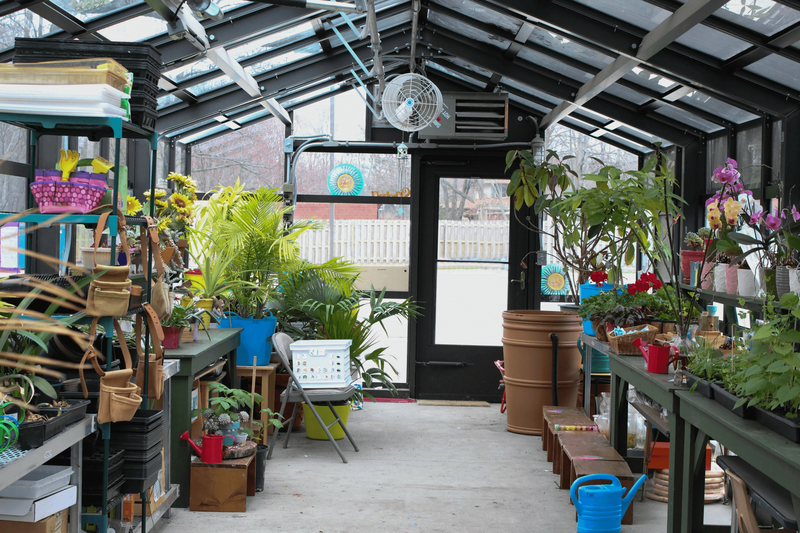 Montessori Children’s School is pleased to offer our Spanish, Music, Library, Gym, and - through our beautiful Greenhouse - Botany and Science curriculums at no additional charge. 2:45 p.m. to 4:30 p.m.
Time blocks are subject to change due to need. Contact Montessori Children's School for current prices.